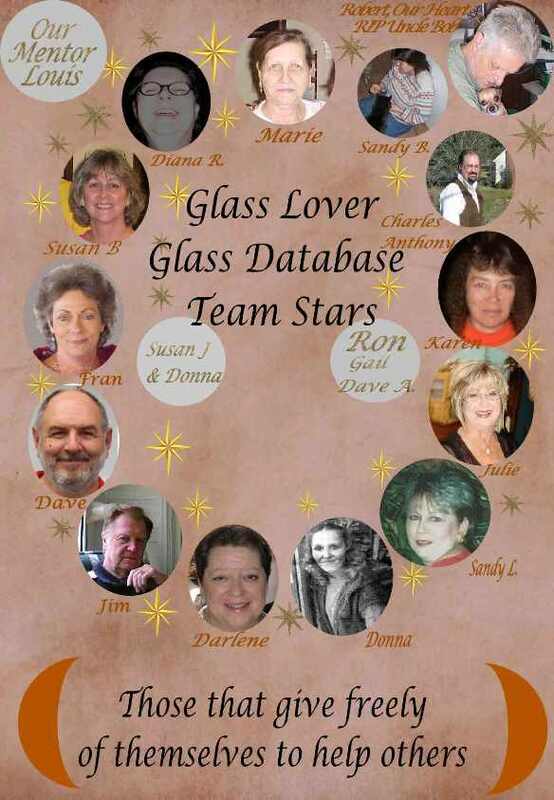 Information about another company which bought the rights to the name "Cambridge Glass" name. The Super Glass/Cambridge connection. We were told that it all began when Super Glass had so many orders they needed to expand production and lacked the necessary space and the qualified workers in the Brooklyn area. The Imperial Glass Company was approached about doing contract work, merging or selling Bernie Friedman the Imperial Company. Being unable to come to terms, Bernie purchased the old Cambridge factory. The only equipment left at the plant was the pot furnace. As Imperial had removed all the molds and equipment, the plant was an empty shell. According to Bernie's Son Howard's best recollection, his father had four or five, five-ton day tanks installed and brought along his own lehr, molds, and tools, all of which were needed if they were to resume production. By 1960, the plant was back in production making glass and would continue in operation for three or four years. Production ceased in 1963 or 1964. The reason given was continuous labor problems where there were at least 20 wildcat strikes in the three or four years that they operated the factory. Most of the problems were caused by union organizers who would stop at Cambridge for breakfast on their way to West Virginia, and they would stir up the workers and then continue on their way. Another problem was many of the skilled glass workers had found employment with other glass companies. His father decided to close the factory and try to consolidate all of his glass making back at the Brooklyn plant. According to Howard, they had purchased the name Cambridge Glass when they were in production at the plant. We were told that all the pieces of Super Glass with the round green paper label were made at the Cambridge Ohio factory. According to Howard Friedman, anyone who claims they didn't make glass at the Cambridge factory are dead wrong ... he should know as he worked in the plant and lived in Cambridge until his dad closed the plant. (1) Vaseline Glass: Canary to Contemporary by David A. Peterson, and entered here by same. (2) The OTHER Cambridge Glass by Bud Walker - from the Crystal Ball, July 2002; excerpt from the National Cambridge Collectors, Inc. (www.cambridgeglass.org). 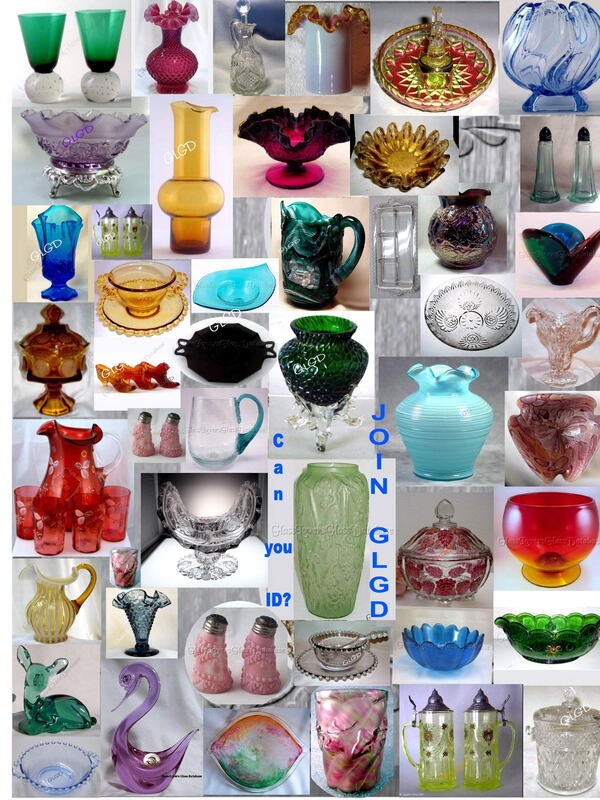 © Glass Lover Glass Database aka GLGD, 2006-2016, all rights reserved.